In the recent decades Jaina Studies has become one of the most exciting and rapidly expanding fields in Asian Studies. An in depth study of Jaina Art, Architecture, Culture, Literature and Philosophy is picking up in India and abroad. Modern scholars have come to know that Jainism has its own ancient canons and rich heritage reflecting Jaina way of life. 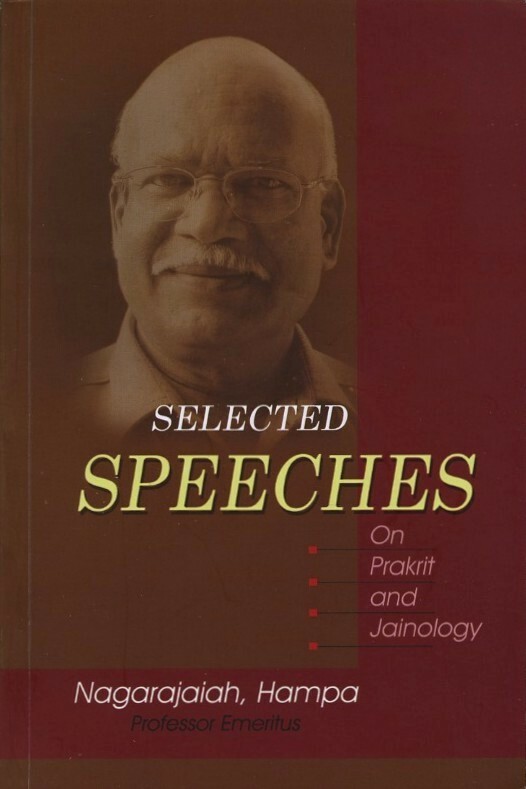 The present collection of speeches on varied aspects mainly emphasize the importance of Prakrit studies vis- a- vis Jaina studies. Prof. Hampana, renowned scholar and author of many important monographs, underlines the valid need to protect and promote Prakrit language and literature, the ancient treasure trove of India.